 There's only one thing better than totally killing it with your own Halloween costume -- and that's getting an "aww," "eek" or giggle from a clever collaboration with your significant other. 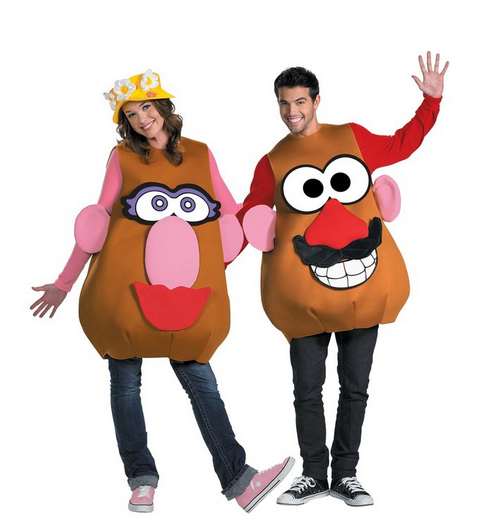 This October 31st, grab a couples costume to wow friends and family. With two "characters" there's even more room to be creative and make a statement. 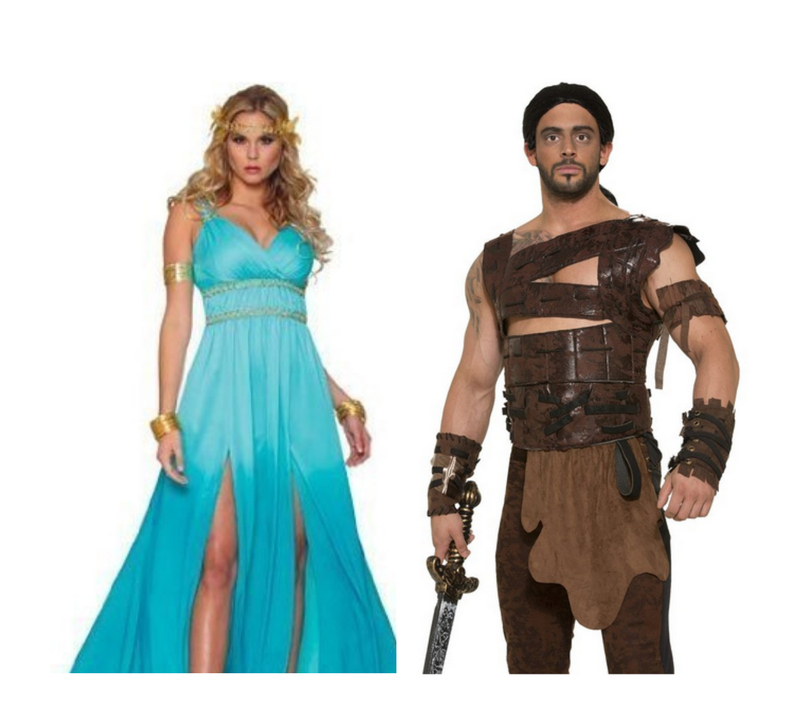 Whether you have a boyfriend, girlfriend, husband, wife or best friend you want to go in on a costume with, we have the perfect getup for you. 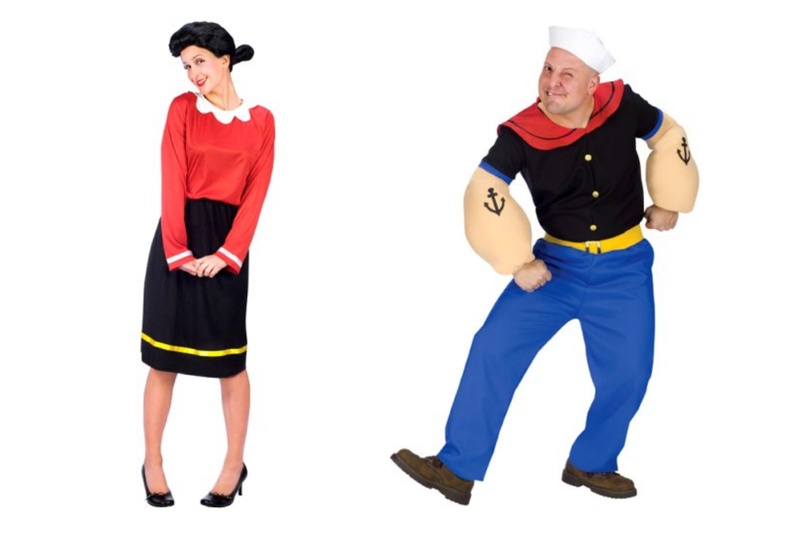 Best of all, these entertaining couples costumes are super simple to throw together. Buying the costume kits and any extra accessories online is so much easier than hopping from Halloween superstore to Halloween superstore the last week of October in a tizzy. 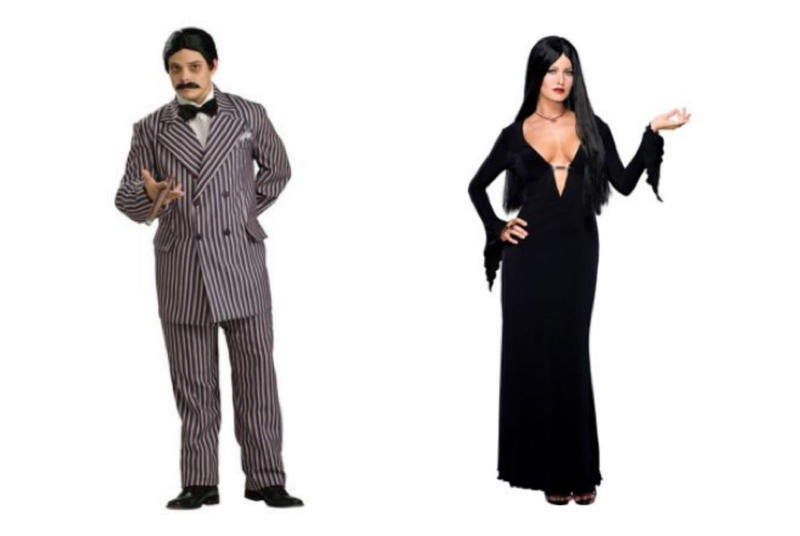 These picks are all from either Amazon, which you know you'll get in a flash, or Costume SuperCenter,which is serving up some pretty amazing deals. Both will make this year's costume purchase your quickest yet. 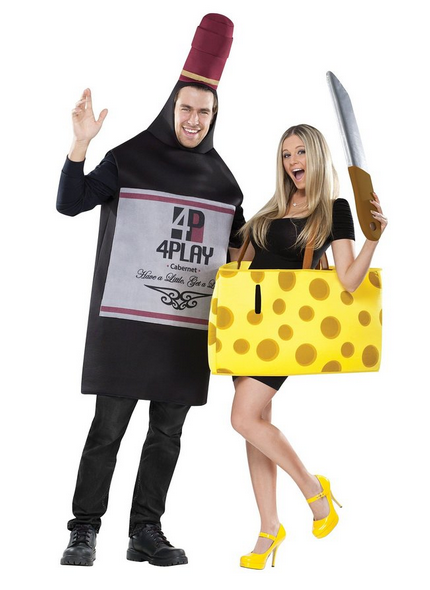 Interested in quick and easy couple's costumes but need some inspiration? Check out our 16 favorite finds below. Take this Saturday Night Live-inspired look to the next level with a red megaphone, red pompoms and even a Will Ferrel face mask (Yes, you read that right!). Obsessed with Game of Thrones? We get it! 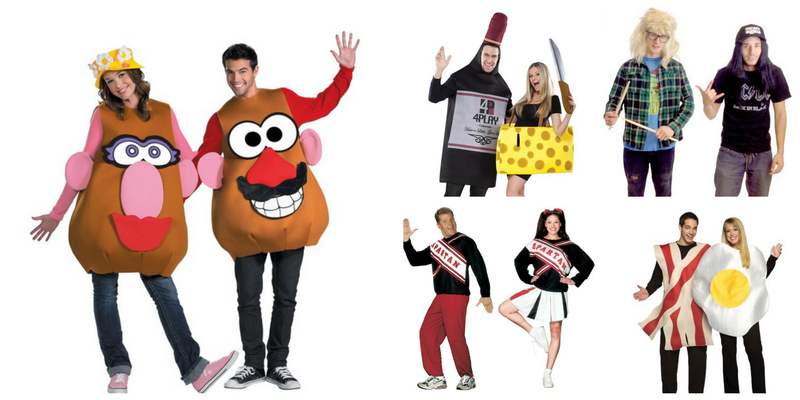 Bring these characters with you to your Halloween party. 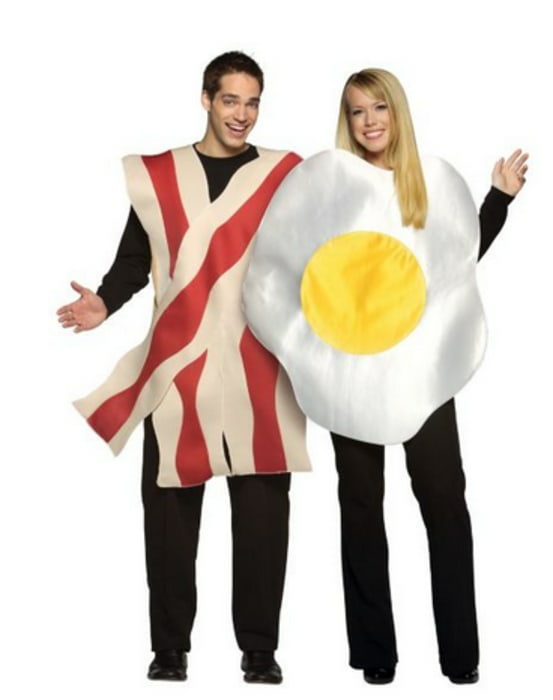 They say you are what you eat, so if you and your significant other are breakfast fanatics, this bacon and eggs set might suit you perfectly! 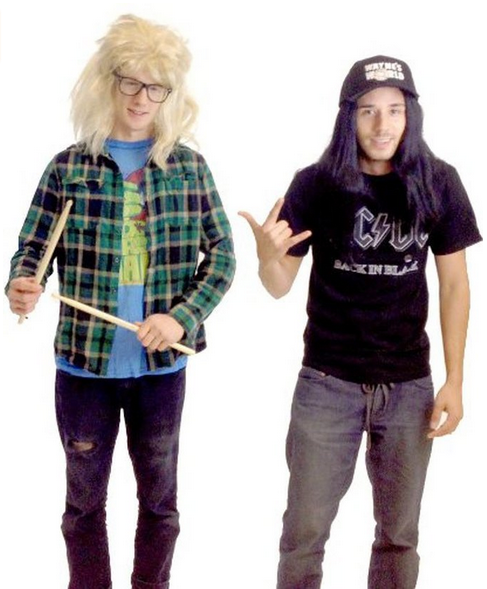 This two-person costume comes with a black wig, blonde wig, Wayne's World Hat, drum sticks and glasses. Add an inflatable guitar to complete the look. Party time, excellent! Matching Minions? How could you say no! 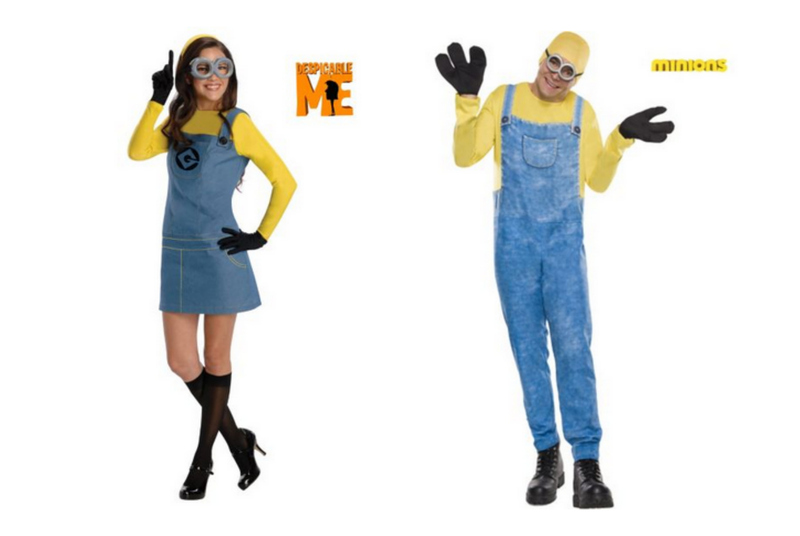 Take this look becomes even cooler when you dress your pet up like a minion too with this adorable pet costume! Looking for a super simple ensemble? 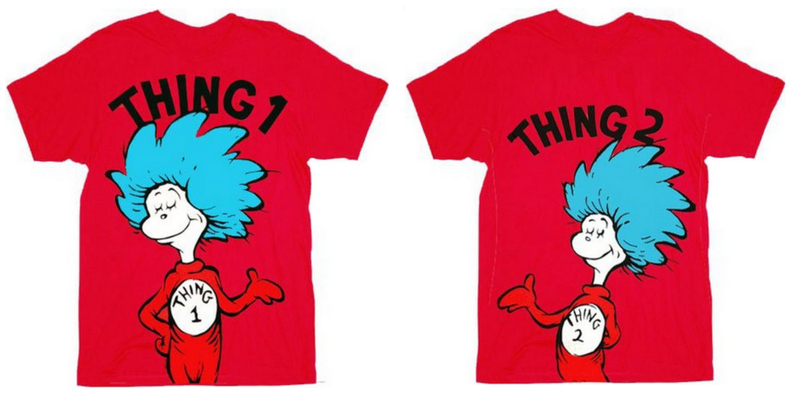 Try these Dr. Seuss T-shirts. Finish the look with a blue wig or blue fuzzy headband and blue and red striped knee-highs. 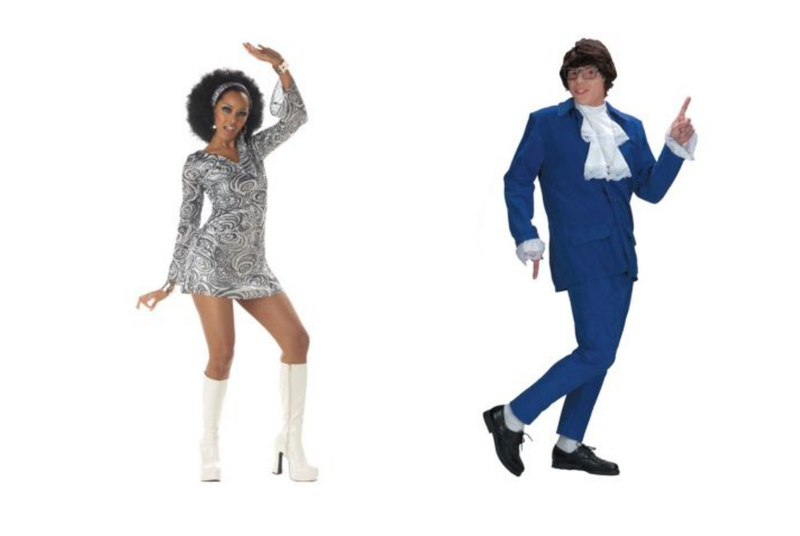 Feeling groovy this Halloween? Channel the '60s with these fun Austin Powers-inspired looks. This Mr. and Mrs. Potato Head set proves that childhood toys make great Halloween costumes. Make sure to purchase two of these adorable costumes, as each one comes with decorations to make it either a "Mr." or "Mrs."
Earlier this year, Ben Stiller and Owen Wilson announced "Zoolander 2" with a splash at Paris Fashion Week. 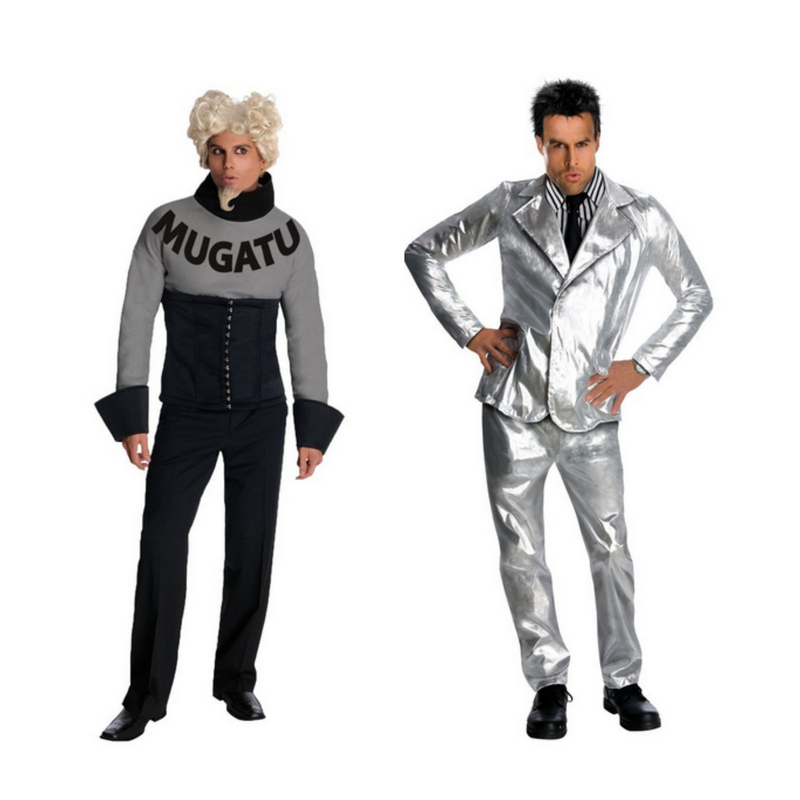 We absolutely can't wait for the sequel, but in the meantime, are highly considering these stellar Derek Zoolander and Mugatu costumes. Dressing up as this classic pair makes a super fun statement at a Halloween party as is, but there's one additional accessory we are totally obsessed with: A "spinach" koozie for your drink! Can you believe The Incredibles came out more than 10 years ago? We are still in love with the Disney flick and it's leading characters Mr. and Mrs. 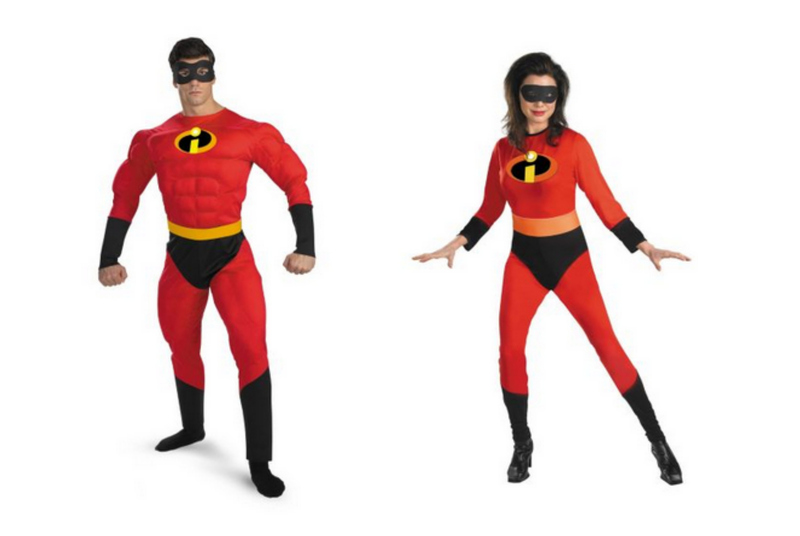 Incredible would make a top notch choice this Halloween. If you've been watching in new series on ABC, you likely have Muppets on your mind. This is a great pick if you want to dress as something that's having a pop culture moment right now. For Miss Piggy, you can also find a wig with a tiara, nose and ears here. 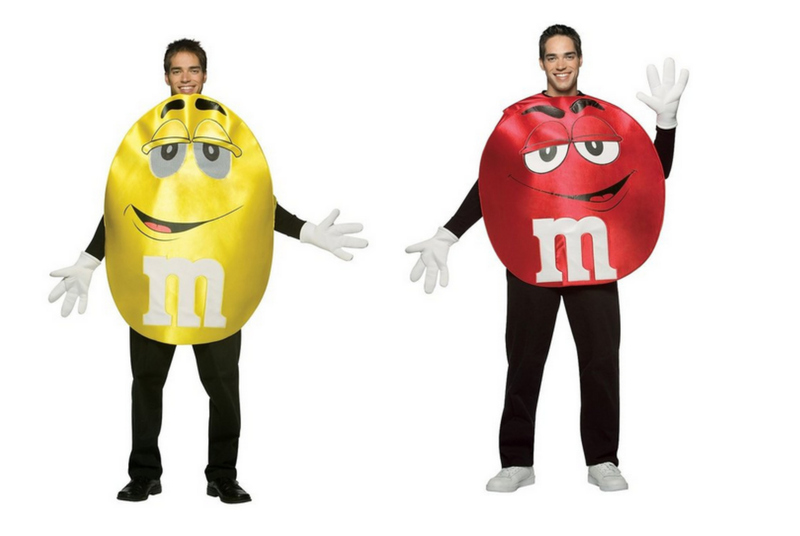 Reviewers say they were a hit showing up to their Halloween party as a pair of M&M's! 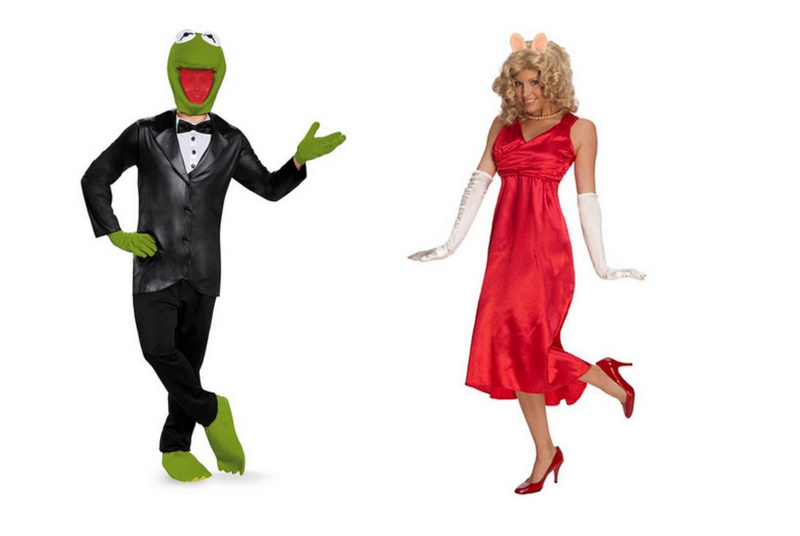 These costumes are unisex and comes in one size, so they're perfect for everyone. 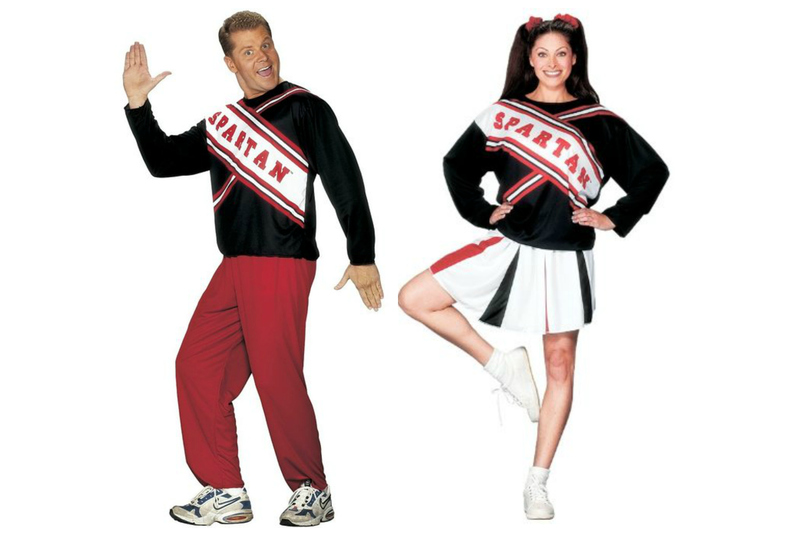 If you want to go a little darker this Halloween, consider this spooky iconic duo.  Want to bring in a group? Add a Wednesday and an Uncle Fester to your order! 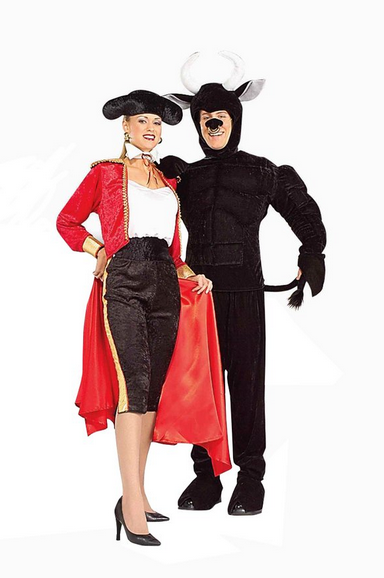 We especially love the women's matador outfit. You have to admit, it's pretty chic for a Halloween costume!